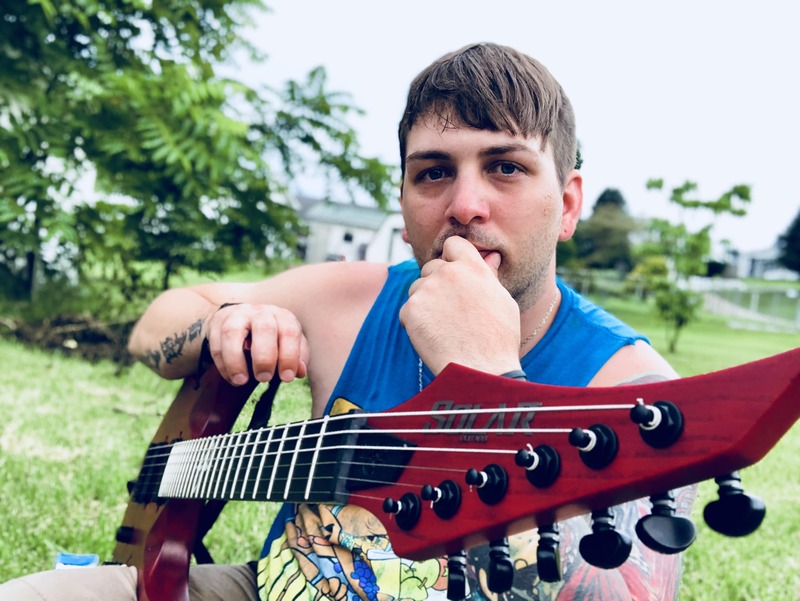 Founder and lead guitarist of the former metal band “funeral parlor mascots”, Corey plays a wide variety of styles from anything to metal to classic rock to blues and is always striving to hone his craft to perfection. His influences are derived anywhere from Paul Gilbert to Michael Amott. Corey is currently an independent artist and sometimes a session musician. His music is mainly instrumental in nature and heavily relies on melodic phrasing accompanied by heavy backing riffs and hooks.